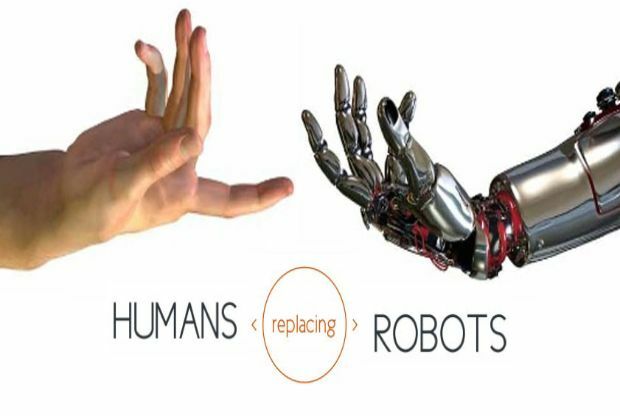 Humans replacing robots or the other way round? We are continuously listening that robots will be replacing humans in the factories, however Mercedes Benz, the giant carmaker is doing a little bit different. Robots have a lot of advantages e.g. for automating repetitive tasks, for example the Great Wall Motors (GWM) plant in China has 27 robots in the car body performing 4,000 welding operations in an 86 second cycle time! Despite of this incredible productivity, robots are also more rigid than humans since their programming typically requires a significant effort. And this is why it seems Mercedes Benz is replacing robots in their factories. In fact, their strategy to propose configurable premium cars makes the company dealing with a high number of variants. In this context, humans can better deal with complexity at the final assembly line. So, what is the best approach? Are collaborative robots the right approach for manufacturing environments with high level of customisation? Just for final assembly? What is your experience?